A very clean blackberry nose with some earthy notes of loam and soil leads onto a superb palate with intense forest fruits. Château Figeac is one of the leading St. Emilion estates and its wine, with its high Cabernet content, has often been described as the most Médoc-like in St-Emilion. 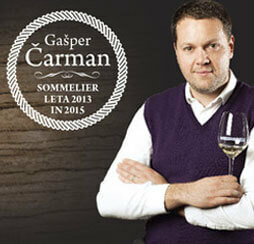 Since 2010 Figeac has been managed by Comte Eric d’Aramon and his wife Laure. It is located in the north-west of the appellation with its vineyards adjoining those of Cheval Blanc. Its 40 hectares of vineyards (Cabernet Sauvignon 35%, Merlot 30%, Cabernet Franc 35%) lie on a deep, Médoc-like gravel topsoil ('Graves') over a flinty, iron-rich subsoil. The alcoholic fermentation takes place in wood and the malolactic in stainless steel. The wine is matured in 100% new oak barriques for 18-22 months. Ideally, the wines need at least 10 years-bottle ageing to show at their best. 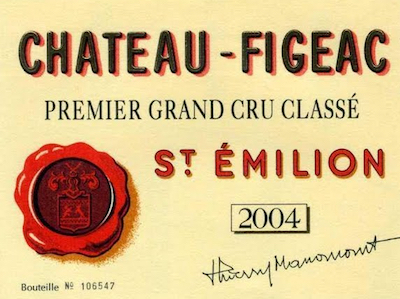 Figeac is classified as a 1er Grand Cru Classé.